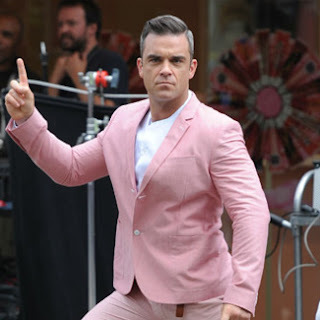 Following on from news yesterday that Robbie Williams has released new track Candy the ex Take That singer has landed the video for the track. It see’s the singer doing anything for a beautiful lady as her guardian angel getting beaten up, run over by cars and even set on fire. The single is the first to be taken from the singer's forthcoming new album Take The Crown. Watch out for Robbie on as a White Knight in Nike trainers..!